The Kumara Box check out Ernie’s live Kumara show just 10 minutes drive from Dargaville . 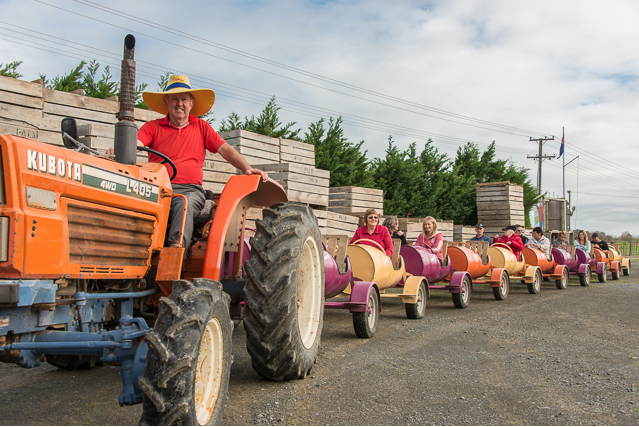 This amazing family farm is headed by Warren Suckling otherwise known locally as ‘Ernie the kumara king’. The tour starts in what was a kumara storage shed, today it is full of memorabilia collected by Ernie over the years from the regions past.Here Ernie tells stories of the farming history of the Kumara and also the region that you are visiting.